When it came to the events in the UK, I always seemed to miss out on being able to attend. Either I wouldn’t find out it was on in time, or (as was often the case), my work got in the way. I spent the day down at the Brighton Mini Makers Faire and was massively buzzed to see everything there. There were robots, awesome spinning LED displays, paint cannons, laser cutters, looms, knitters… Lions, and tigers, and bears! Oh, my! I ended up at two tables making a few bits and pieces. 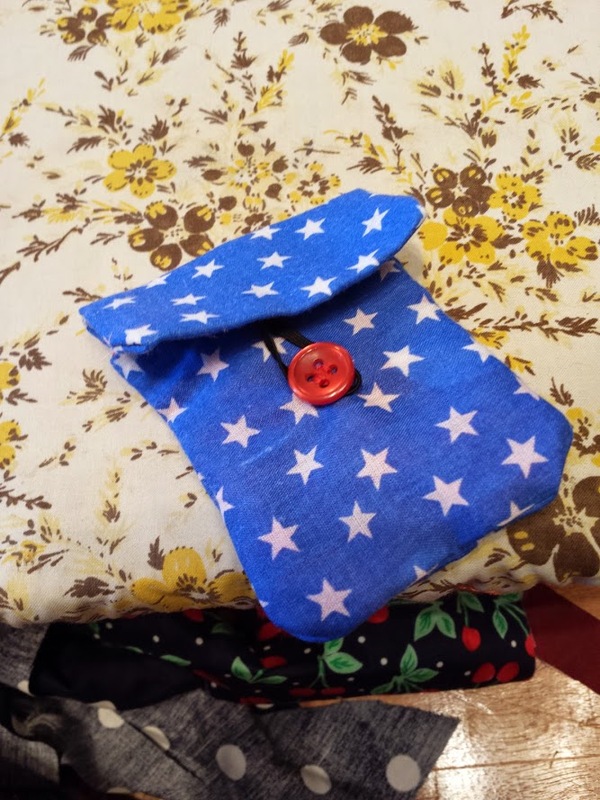 The first was a stand run by Sew Fabulous, where they let people make a small pouch/purse using the sewing machines. I’d not done any sewing in years… (back in I think year 9 at Secondary School, in a Design & Technology class, I made a cusion cover that looked like the Welsh flag… which was a lot of fun…). The second was a class run by a jewler called Scarlett Erskine, who worked through and helped us make a ring. We went through the process of sizing, silver soldering (how can you not enjoy a process that involves using blowtorches?! ), quenching and some design work. 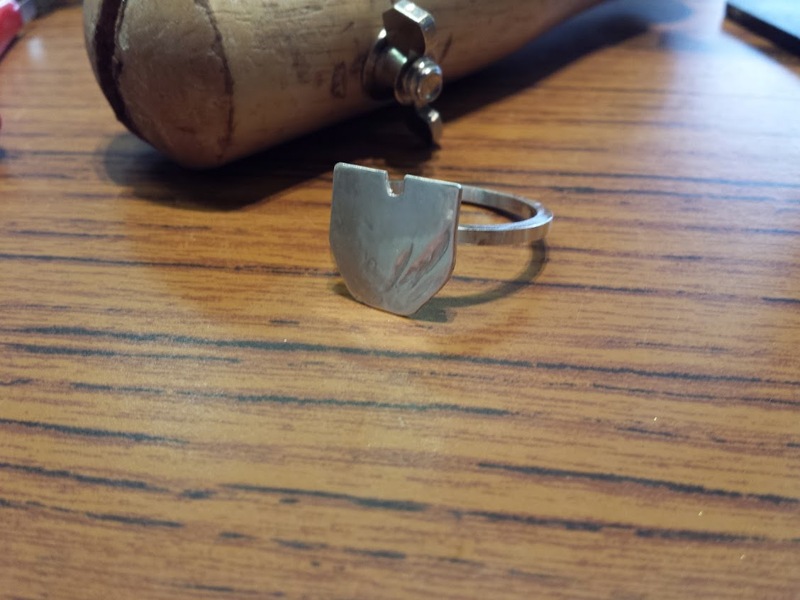 I ended up making a pretty basic shape (with hindsight, I should really have thought a bit more about the type of ring I was going to make), but the end result is fantastically pleasing. So… stats for the day end up with a +1 to Silver Smithing and to Sewing. With the “Jewelry 101” achievement unlocked. Whoop. This entry was posted in fun, geek, making, personal, Project E, projects and tagged fun, geek, life, making, positive, project, technology, Trips. Bookmark the permalink. Wow. That came out far better than my attempts at blacksmithing did. And so tiny! Nice work.